Gold went from $800 in 2008 to a high of $1900 USD in 2011 and gold stocks soared. Hundreds of companies went public in the search for the yellow metal. In January 2009 crude oil went from $48 to high of $124 in April 2004 and oil companies rewarded shareholders with magnificent returns. Again, hundreds of companies went public to cash in on the boom. Ethereum has gone from $8 to $450 USD in 2017 and there is exactly ONE public-listed company that mines Ethereum: HIVE Blockchain (HIVE-TSXv). 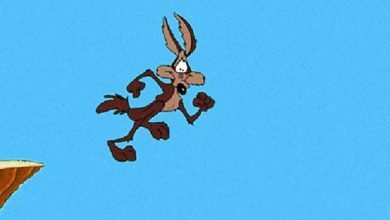 In the last month, Ethereum has gone from $300 to $450, an increase of 50%. But HIVE’s share price has gone from a high of $4.30 down to below $3.50. What gives? One factor is the large number of public shares that came free-trading in November. On December 10, 2017, there are 37,830,000 shares (cost basis 30 cents) that will be unlocked and free-trading. One year from now, there should be 290 million shares free-trading. For a brief time, HIVE had a market cap of more than $1 billion, and that just made a lot of people nervous. 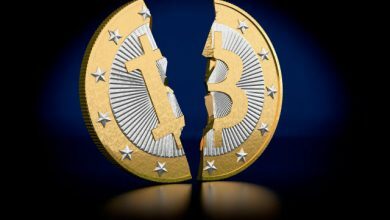 The second factor was that nobody was really sure how much Ethereum HIVE was mining and the impact of the new mining centres that are scheduled to come online in 2018. 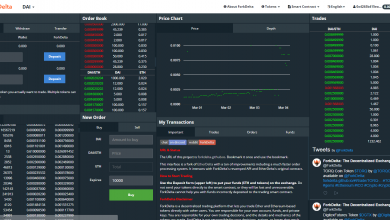 Lets go through all of the transactions that HIVE has completed so that we can get a view of the current (December 1, 2017) financial picture. On June 14, 2017 HIVE announced the reverse takeover of Leeta Gold which also included the acquisition of the mining facility from Genesis Mining. At this time a financing transaction took place where HIVE raised $16.5 million through a private placement of 55 million shares at $0.30. The payment to Genesis for the mine was $11.2 million in cash and the issuance of 68.0 million HIVE shares. 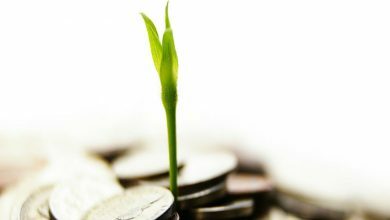 The share issuance made Genesis Mining a 30 percent shareholder of HIVE. This transaction was closed on September 15, 2017. $16.5 million came in through the private placement, $11.2 million went out for the mine acquisition. On September 21, 2017 HIVE announced the acquisition of a second mining facility from Genesis Mining for $5.0 million in cash and another 2.0 million common shares of HIVE. At the same time as this acquisition was announced HIVE did a $30.0 million bought deal equity raise of 20 million shares at $1.50. On top of that equity issuance Genesis Mining retained its right to keep a 30 percent ownership position in HIVE by subscribing for 4.7 million additional shares at $1.50. That meant another $7.0 million of cash for the HIVE balance sheet. In total then with transaction #2 we have $5 million in cash going out for the acquisition and $37 million coming in through the equity issuances. 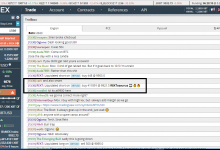 This transaction closed on October 11, 2017 so if you are looking at HIVE’s balance sheet as at September 30, 2017 you won’t see any of this cash. 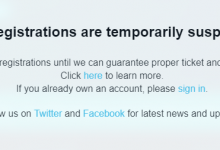 You can read all about it though in the Subsequent Events section of the financial statements if that is the kind of thing you enjoy doing! 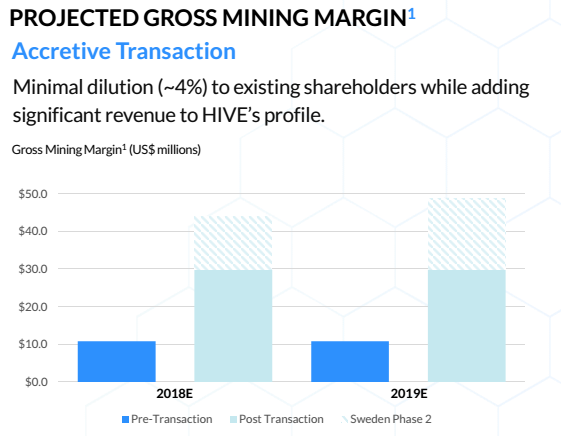 On October 23, HIVE entered an agreement with Genesis to build a mining facility in Sweden for $22 million. Completion date to be December 2017. Then on October 25, HIVE announced a separate agreement for the second phase of that mining facility that would cost another $22 million and be completed by March 2018. Also on October 25 HIVE closed a $34.5 bought deal financing. That equity issuance was 12.3 million shares at $2.80. Each of those shares comes with a warrant to purchase another share at $3.90 within two years. Genesis Mining again participated on this equity issuance to keep its ownership stake at 30 percent of HIVE. With transactions #3 and #4 we have $34.5 million of cash coming in and $44 million going out over the course of phase 1 and phase 2 of the Swedish mining facility. 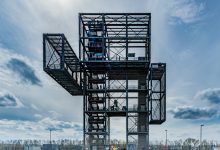 At present the company is cashed up and in the midst of building out phase one of the Swedish mining facility. The company’s November corporate presentation shows them sitting with $49 million USD in cash ($62.2 million CAD). That sounds about right as I have them having raised $68.5 million net of the prior acquisitions. Some of that would have been spent. That has HIVE more than funded to spend $44 million on the two Swedish mine phases. 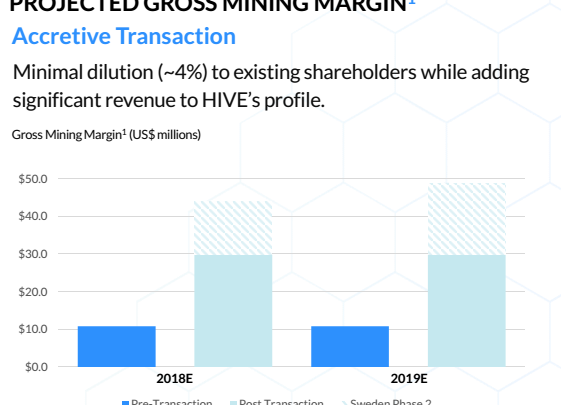 HIVE’s corporate presentation lays out the gross margin that the company thinks it can generate with each of the mines running. The dark blue bar represents the gross margin HIVE can produce with the two existing mines. 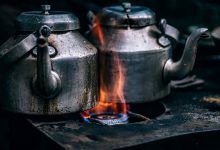 That amount is $10 million per year assuming an Ethereum price of US$355. The other bar on the graph shows the gross margin that each phase of the Swedish mine is expected to generate. Gross margin is basically revenue less any direct costs involved in generating revenue. That doesn’t include office expenses, officer salaries, taxes etc. We will need to see a quarter or two of operation to see where those non-direct costs come in at. 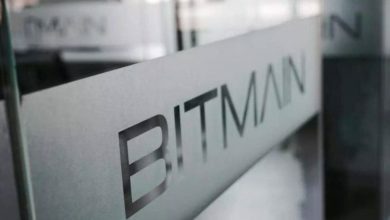 With the two phases of the Swedish mine up and running for a full year gross margin is expected to approach $50 million with a US$355 Ethereum price. With just one phase it is expected to be $30 million (each phase adds $20 million in gross margin). $20 million of gross margin per year per phase of the Swedish mine is interesting, remember each phase only costs $22 million. That is some kind of return on investment…..if it pans out. Based on HIVE’s presentation this company could be kicking out an annual run-rate of $50 million gross margin by the end of March of next year. It should already be generating $10 million of gross margin with the two existing mines. But remember all those number were in US dollars with Ethereum priced at $355! 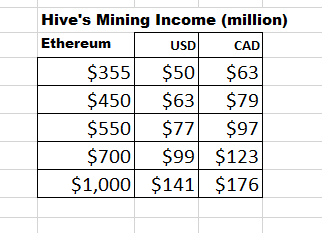 Taking a very conservative assumption that expenses rise in line with mining income we can build a chart that correlates HIVE’s mining income with the price of Ethereum. As can see, at $450 Ethereum (USD) , HIVE should be generating $79 million (CAD) of gross margin by March of next year assuming that Ethereum stays at its current price of $450 and HIVE builds no more facilities beyond what is announced. How Does HIVE’s Valuation Compare with Its Peers? That’s a big part of the problem. There are no other public companies that mine Ethereum. How about calling it a unicorn company and comparing it to Amazon, Tesla or Uber? Well forget that, this company will show a profit by end of the 2018 unless it invests in a LOT MORE data centres. Those other companies burned through cash for years (and were rewarded by the market). That’s not happening with HIVE. It has a price-to-earnings ratio of 53 and a market cap of $5.3 billion. For the current year, RGLD is showing $475.12 million in sales for a price to sales ratio of 12.93. If we apply that ratio to HIVE and take the most conservative assumption we have about HIVE ($79 million CAD annual “sales” or mining income) we get (12.93 x $79 million) = $1.02 billion market cap. HIVE will have 290 million shares free-trading by March of next year so that’s a share price of $3.45, which is remarkably similar to what it’s trading at today. 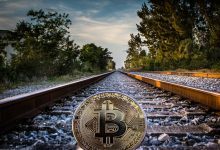 Valuation models for cryptocurrency mining companies have barely been developed by research analyst, let alone understand and accepted by the public markets. 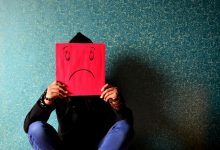 It is obvious in the case of HIVE, investors don’t understand the company and don’t understand Ethereum. Fine, investors are saying, HIVE is a mining company. Let’s give it the valuation of a typical gold mining company. Will that change in 2018? Well one of two things need to happen. 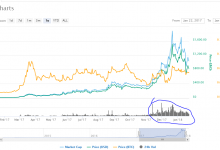 The price of Ethereum will continue to skyrocket in 2018 like it did in 2017, and investors will become more comfortable investing in cryptocurrency companies. I believe both will happen in 2018.